This week I've been focusing on pulling quotes from books I've read this summer about devices and the internet and all that jazz. But that's not all I've been reading this summer. So today I thought I'd take a trip down a side road and talk about a fantastic book I read about writing. The book is written in essay format, so it's perfect to read a little each sitting, which is why it worked well as a morning read for me. The passages are short but filled with things to ponder, so it's one to savor rather than inhale. "Every book, story, and essay begins with a single word. Then a sentence. Then a paragraph. These words, sentences, and paragraphs may well end up not being the actual beginning. You can't know that now. Straining to know the whole of the story before you set out is a bit like imagining great-grandchildren on a first date. But you can start with the smallest detail." "When I'm between books, I feel as if I will never have another story to tell. the last book has wiped me out, has taken everything from me, everything I understand and feel and know and remember, and...that's it. There's nothing left. A low-level depression sets in. The world hides its gifts from me. It has taken me years to realize that this feeling, the one of the well being empty, is as it should be. It means I've spent everything. And so I must begin again." "The loneliest day in the life of a published writer may be publication day. Nothing happens. Perhaps your editor sends flowers. Maybe not. Maybe your family takes you out for dinner. But the world won’t stop to take notice. The universe is indifferent. You have put the shape of your soul between the covers of a book and no one declares it a national holiday. Someone named Booklover gives you a one-star review on Amazon. "This may be the most important piece of advice I can give you: The Internet is nothing like a cigarette break. If anything, it's the opposite. ...By the time we return to our work--if, indeed, we return to our work at all--we will be further away from our deepest impulses rather than closer to them." 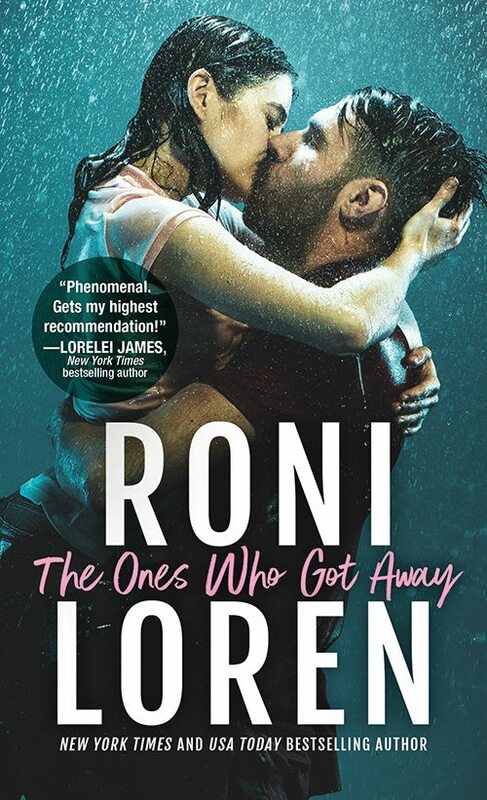 "when writers who are just starting out ask me when it gets easier, my answer is never. It never gets easier. I don't want to scare them, so I rarely say more than that, but the truth is that, if anything, it gets harder. 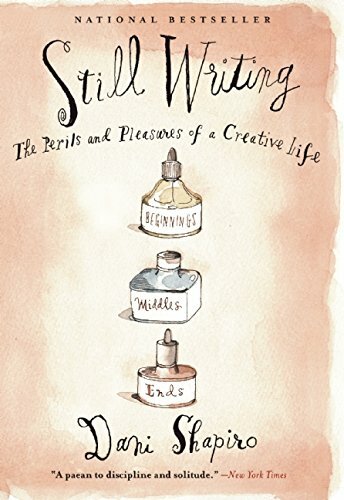 The writing life isn't just filled with predictable uncertainties but with the awareness that we are always starting over again." I could include so many more, but I hope that gives you an idea of how amazing this little book is. So if you're a writer, do yourself a favor and get yourself a copy. 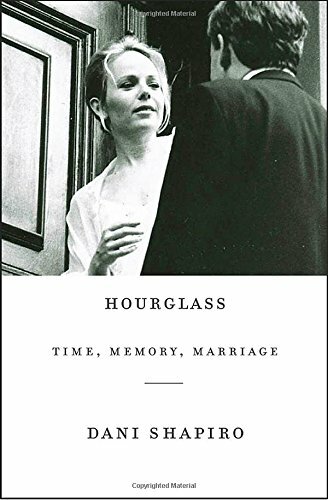 And if you're not a writer, I also highly recommend her marriage memoir Hourglass: Time, Memory, Marriage which was written in a similar style and was equally as lovely and thought-provoking.